The accurate counting of footfall and shopper movement is a cornerstone of the development of designer outlets and shopping centres around the world. But applying this intelligence into outdoor sites, with wide open spaces and a greater degree of light and temperature variation, is a key challenge for operators of designer outlets. 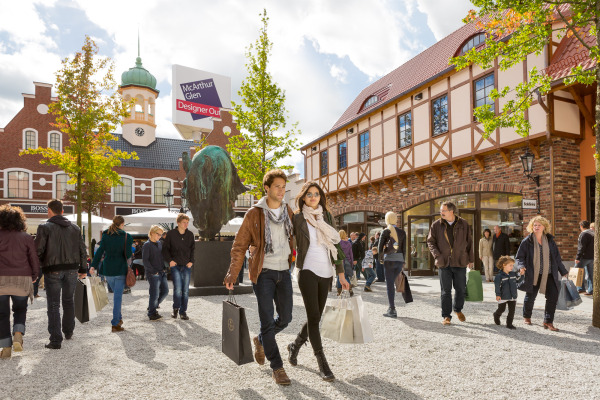 Irisys, the leading global manufacturers of infra-red People Counting systems, is the chosen technology partner of McArthurGlen, Europe’s leading owner, developer and manager of designer outlets, with 21 centres across eight countries. Irisys has worked in tandem with McArthurGlen for a number of years: deploying Irisys’ infra-red People Counting systems into designer outlet sites across Europe; including McArthurGlen’s most recently opened Designer Outlet, McArthurGlen Neumünster, near the German city of Hamburg – a centre which offers 100 stores and 20,000 sq m of gross leaseable area in its first phase. Irisys infra-red sensors have been deployed across entrances and walkways throughout the 16 centres of McArthurGlen’s total 21 centres. The footfall data for each site is then integrated into McArthurGlen’s own business intelligence platform, where it is combined with other critical datasets to allow McArthurGlen to build a very comprehensive picture of shopper behaviour across each site. McArthurGlen appreciates the value that can be derived from this high level data, to such an extent that a decision was taken to fit stores across each site with the same Irisys detectors and associated people-counting solution. 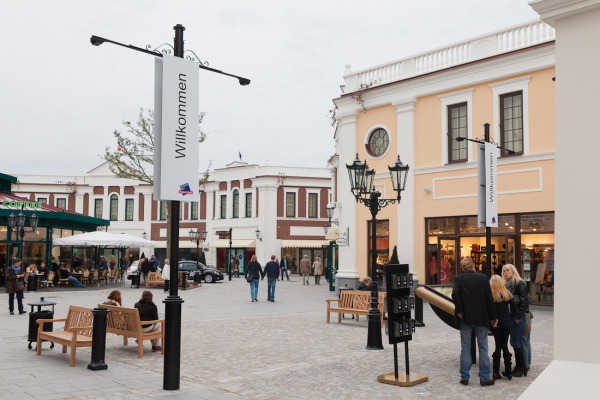 The information that McArthurGlen receives from these installations is shared with their brand partners, as part of McArthurGlen’s service offer. The result is that McArthurGlen is able to leverage even greater insight into their shoppers’ behaviour across each designer outlet centre. Detailed analytics can establish not only how many shoppers enter the site, but conclusions can be drawn on which stores attract most footfalls and how this changes: as a result of specific marketing promotions, by season, or due to a specific brand mix. McArthurGlen also has the data needed to assess the relative value of all the store locations within each centre. The company is therefore able to enhance the service that it offers to its brand partners by providing each with their own footfall data; which is acknowledged by leading brands and retailers to be a key operational metric, and the basis from which to build an effective understanding of conversion rates. Such is McArthurGlen’s commitment to Irisys technology that it is now a basic requirement of any new build. Indeed they have found innovative ways to incorporate it into the design of new sites, without compromising on their stylish appearance. For their Noventa Di Piave Designer Outlet site near Venice, McArthurGlen’s architects developed a ‘Tiara arch’ entrance, which allowed for discrete counters to be placed within an impactful piece of outdoor art. Irisys’ award-winning technology is responsible for providing timely, accurate and reliable intelligence for numerous applications in many industries. With a long history of working with market leading companies such as Tescos and Morrisons, the company’s seamless combination of leading-edge, infra-red sensing technology and embedded application expertise, enables its customers to make a significant and measurable impact on business effectiveness.